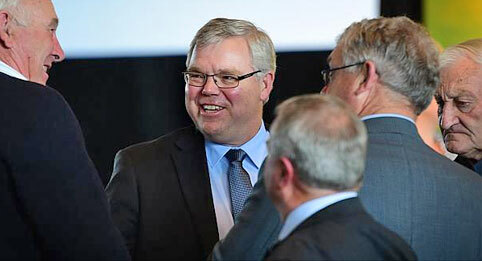 Our June speaker, Philip Tracy, grew up in Yanakie. As one of six children born to hard working parents, he is also a product of local schooling and has grown out of humble beginnings. Not knowing what he wanted to do when he left school, Philip headed to Western Australia where he experimented with a few different jobs and finally chose to pursue a career in Accounting. A fortuitous decision in many ways as he also met his future wife Robyn while studying - they now have four children and together they own a local dairy farm. Specifically for SBWN members Philip will talk about dealing with the unknown, the importance of flexibility, having a problem and finding a commercial solution, planning pathways and problem solving for the right reasons. Philip's experience is unique, inspiring and quite amazing really. Our June event promises to be another fabulous networking night out! 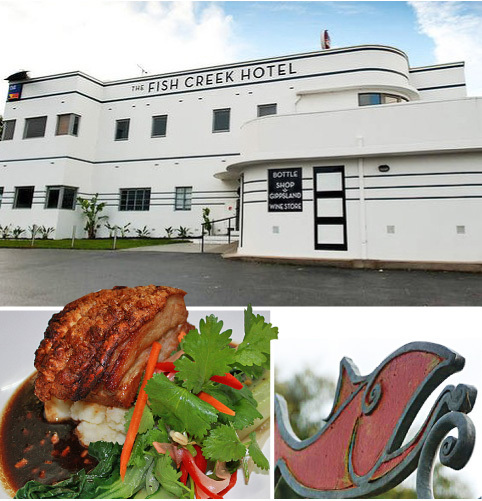 Our June dinner will be held at the iconic Fish Creek Hotel (1939), a magnificently imposing Art Deco building located in the heart of Fish Creek. It's the closest hotel, bistro and motel to the natural beauty of Wilson’s Promontory. Come to Fish Creek this June for our monthly SBWN event at the iconic Fish Creek Hotel.